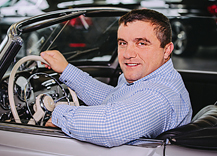 For more than 20 years we have been your brand-independent car dealers, specializing in premium vehicles. 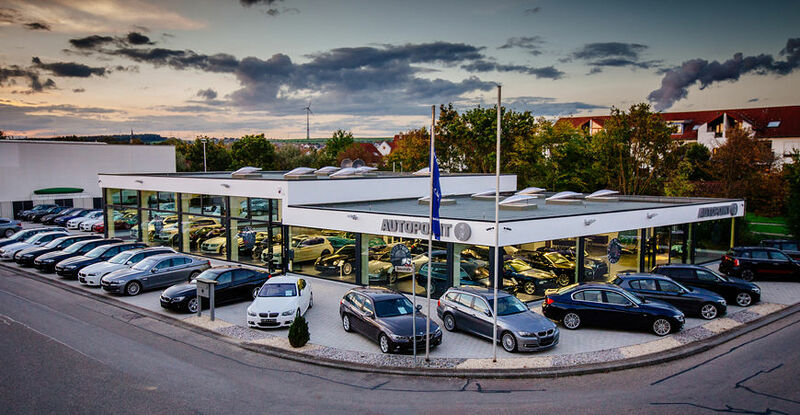 Our new car dealership in Stuttgart-Pleidelsheim has been open since 2013. You can now find us on the new industrial estate, right next to the A81 (exit Pleidelsheim). In 1992 the brothers Yilmaz established a car dealership for all types of vehicles on the industrial estate in Freiberg. Since the site in Freiberg was no longer adequate, the company moved to a former garage in Stuttgart-Feuerbach which provided many more parking spaces than in Freiberg. 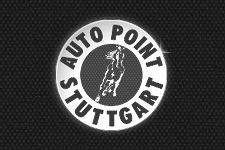 In 2003 a former VW-dealership in Stuttgart-Botnang was also rented in order to increase the capacity of parking spaces. An additional showroom offered the proper setting for the high quality premium-vehicles. In 2006 the business premises in Feuerbach were vacated and the headquarters were moved to Botnang. 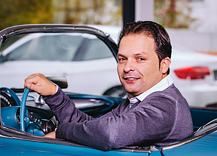 On the 1.11.2013 the company was relocated to Pleidelsheim in the newly-built self-owned car dealership comprising a much greater sales area, both indoor and outdoor, with more than 2,000 sqm.